The Mini-Cricket Kids vs Proteas Tour came to an exciting end after the kids beat the Proteas for the second consecutive week to claim a 2-2 series result. 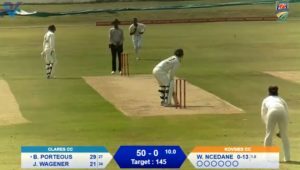 The Proteas travelled to the famous Khaya Majola oval in Mthatha to take on the KFC Mini-Cricket kids from Zamaxolo Junior Secondary School in the Tour decider. The Proteas took a 2-1 series lead into the game but were weary of the on-form kids after their emphatic victory in Durban. The kids put on yet another stellar display, claiming victory with more than an over to spare to level up the series. Stellar fielding, vocal supporters and line and length bowling from Zamaxolo JSS was the theme of the first innings as the Proteas found runs hard to come by. Wickets were lost to run outs at regular intervals as the kids heaped the pressure on their opponents. Captain on the day, Temba Bavuma, along with Eastern Cape local boy, Jon Jon Smuts, did their best to keep the runs ticking over. In the end the Proteas were able to set the kids a target of 38 to win. The opening overs of the second innings once again proved a tight affair with the kids finding the likes of Eddie Leie hard to get away. A rare misfield from Reeza Hendricks and a big over off Bavuma’s bowling however gave the kids a sniff at victory. From then onward they dominated and a massive over off of Jon-Jon Smuts saw them home with 8 balls to spare. 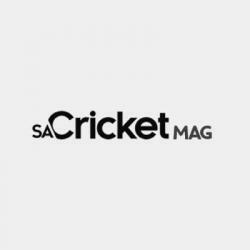 KFC Mini-Cricket all-star coach and former Protea, Mfunkeo Ngam, who has remained unbeaten in the four-year history of the Tour, was immensely proud of his young team. ‘The Proteas last won in 2013-14 so to have now gone three tours without a series loss is a phenomenal achievement. There was pressure on our team today to come up with a result and the kids certainly delivered. They went up against some of the stars of world cricket this season so they should be hugely proud of their performance,’ said Ngam. Bavuma was pleased with his team’s performance over the season and equally impressed by the level of talent witnessed in this season’s tour. 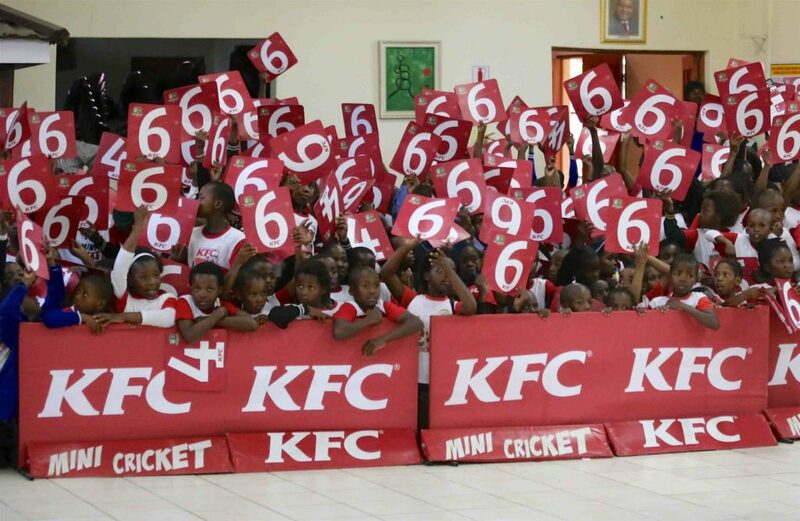 ‘We have been on a good run of form recently and although we couldn’t deliver today, we are pleased to have shared the spoils with the KFC Mini-Cricket Kids. The kids have been tough opponents over the years and this year was no different. They put up a real fight and I’m sure KFC will be thrilled at the level of talent emerging,’ he said. The Proteas won the inaugural tour in 2013-14. The 2014-15 tour was won by the kids with the 2015-16 edition ending in a 2-2 draw. With this season ending 2-2, both teams will be eager to continue their great form when it returns for a fifth edition later in 2017. KFC Mini-Cricket is played by over 114 000 kids who are coached by nearly 9 000 volunteer coaches, and Lions opener Reeza Hendricks, who scored a century in their One Day Cup opener against the Warriors the previous day, was impressed with the talent that was on display as KFC Mini Cricket, the largest grassroots sports development programme in the country, continues to get bigger and better. ‘The atmosphere was amazing today. It’s such a great experience for the kids. This is where it all starts; this is how it started for me. They watch cricket on television, so to see their Proteas in the flesh must be inspiring,’ Hendricks said.